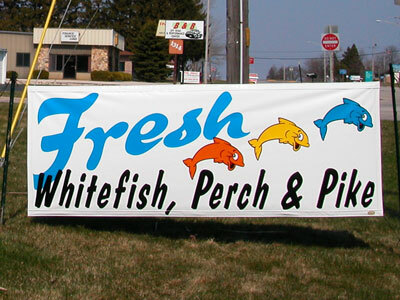 Banners are signs made on a flexible substrate. 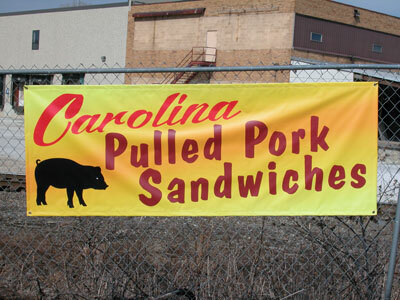 They are an economical solution for temporary signage and can be rolled up for easy transport. 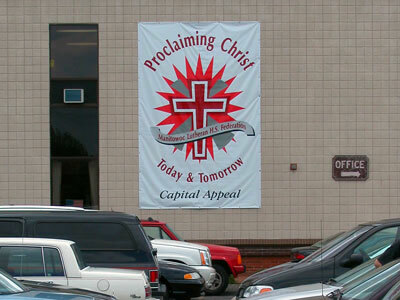 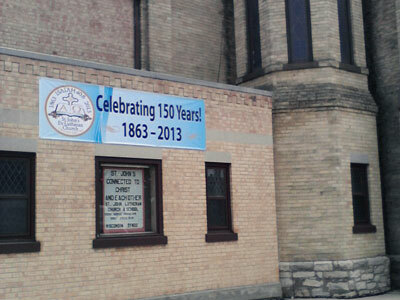 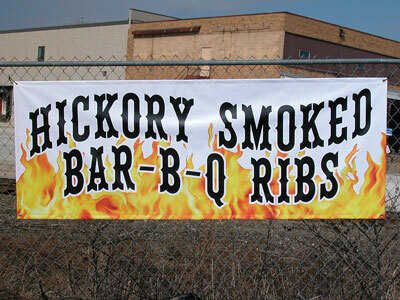 Banners are all custom made, so we can make them any size or shape you need! 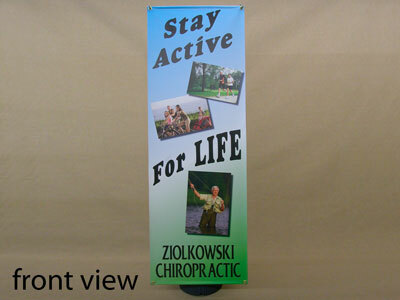 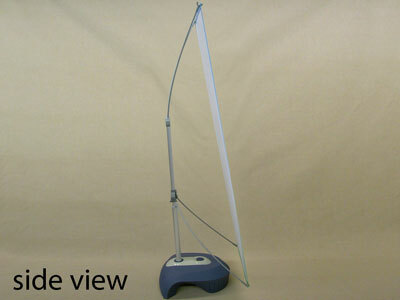 Changeable banner stands are available for indoor uses such as trade shows or other events.